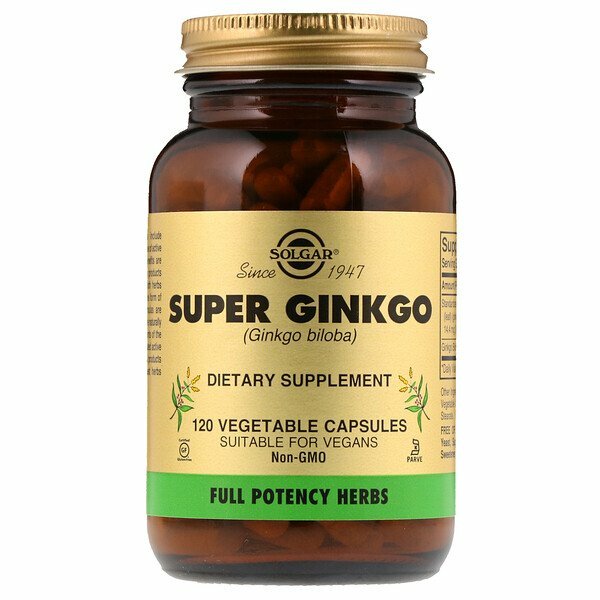 Solgar Full Potency Herbs include traditional herbal extracts in a base of active herbs to ensure that the full benefits are derived from the herbs. These products combine the advantages of both herbs and their active principles in the form of dry extracts. Our herbal formulas are specially prepared to include all the naturally occurring, synergistic constituents of the herb and not just selected, isolated active phytochemicals. Solgar herbal products offer the highest quality, purest herbs available worldwide. 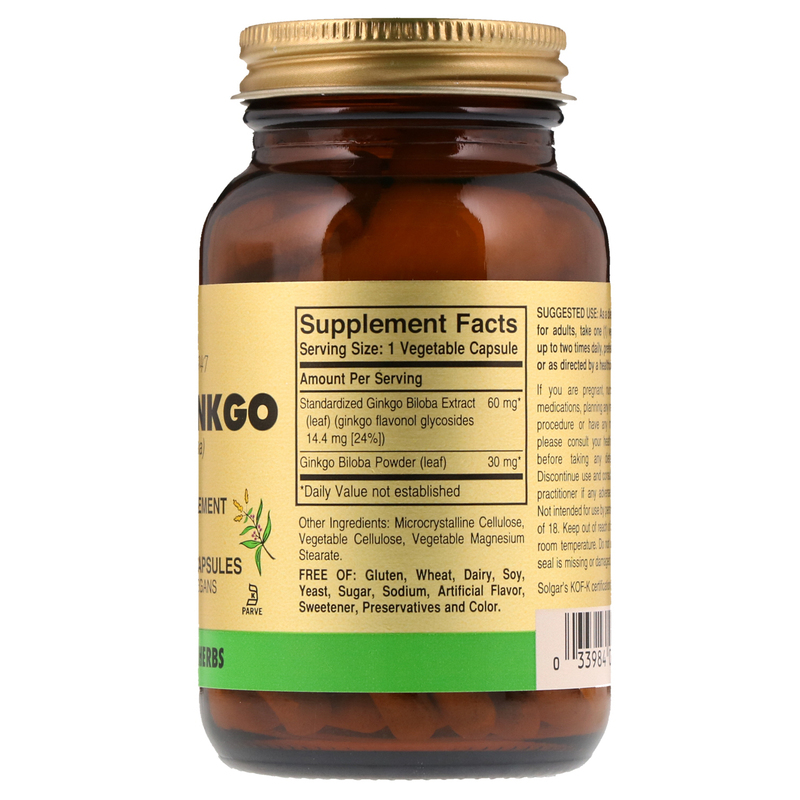 As a dietary supplement for adults, take one (1) vegetable capsule up to two times daily, preferably with a meal or as directed by a healthcare practitioner. If you are pregnant, nursing, taking any medications, planning any medical or surgical procedure or have any medical condition, please consult your healthcare practitioner before taking any dietary supplement. Discontinue use and consult your healthcare practitioner if any adverse reactions occur. Not intended for use by persons under the age of 18. Keep out of reach of children. Store at room temperature. Do not use if outer bottle seal is missing or damaged.